Puerto Vallarta condo rentals on spectacular Los Veneros Resort Beach. 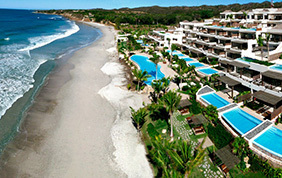 are on the Mexico Riviera Nayarit coast, midway up Punta Mita peninsula. A place of exceptional beauty and isolation that is home to Los Veneros, a new extraordinary residential and resort community. 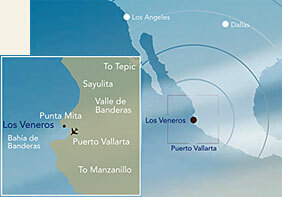 The premier a residential and resort community, in Punta Mita, Riviera Nayarit Mexico. See the updated list of Mexico Vacation Rentals on our other website.